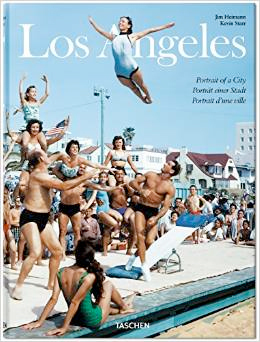 From the first known photograph taken in Los Angeles to its most recent sweeping vistas, this photographic tribute to the City of Angels provides a fascinating journey through the city’s cultural, political, industrial, and sociological history. It traces the city’s development from the 1880s’ real estate boom, through the early days of Hollywood and the urban sprawl of the late 20th century, right up to the present day. With over 500 images, L.A. is shown emerging from a desert wasteland to become a vast palm-studded urban metropolis.